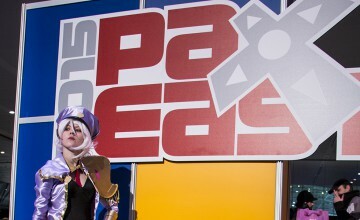 Cosplay has become a phenomenon in North America, reaching audiences past the normal convention goers. It’s a hobby for most, but it’s also become a professional career for others. With so many participants, the wealth of knowledge on how to make certain things and obtain pieces of the costume is easier to access than before. It’s not difficult to find pictures of all the talented work that’s out there now, but it is hard to find something that really makes us stop and think “wow”. 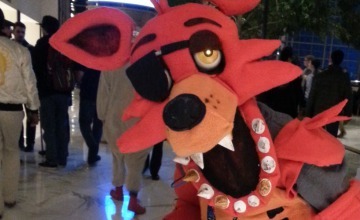 The work has been done for you, so take a gander at these 10 stunning cosplays! Enayla really stunned the attendees at PAX Prime 2013 with her GLaDOS cosplay. Unlike other cosplayers, she physically suspended herself in the air with cables for her costume. 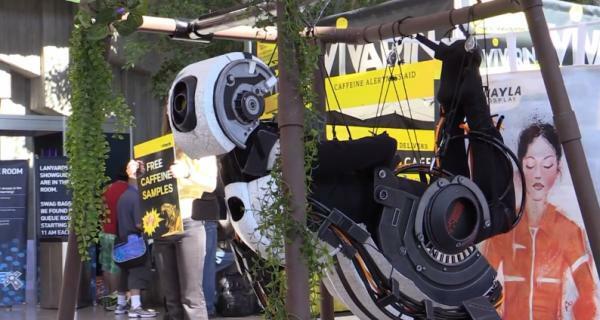 She’s one of the most highly recognizable GLaDOS cosplays on the internet, and it’s well deserved for all the hard work she put into this costume. 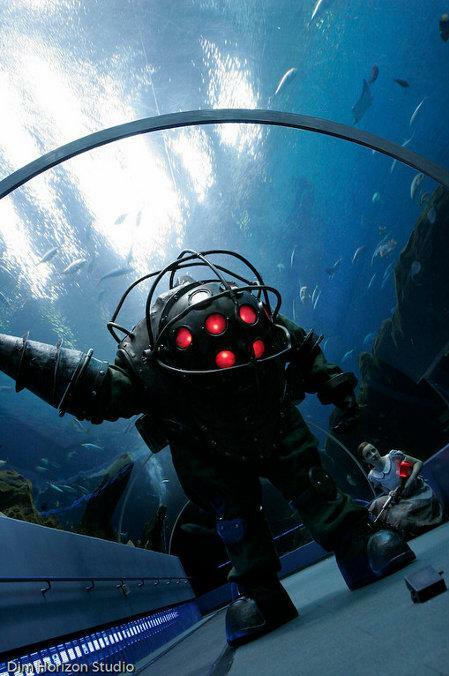 Harrison Krix, owner of VolpinProps, created this stunning Big Daddy costume. With the addition of the Little Sister, cosplayed by his fiancee, the costumes are remarkable and almost unbelievable. He started out with Illustrator to create the blueprints and made the base with insulation foam and cardboard. From there, expanding foam was used to fill in the empty spaces, then it was carved, and then covered with stretchy fabric material. and painted with fiberglass resin. No wonder this took a lot out of him to make! 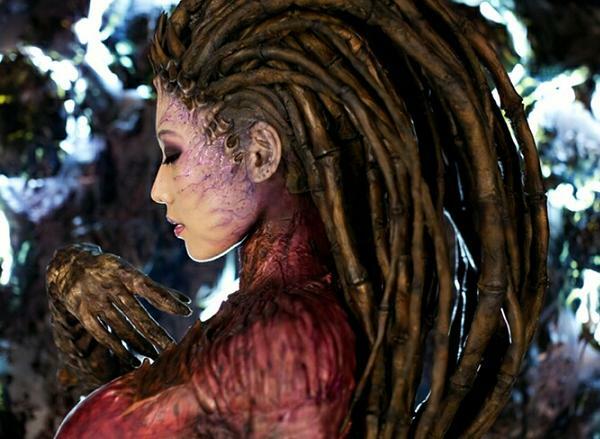 Look up “Starcraft 2 cosplay” on any search engine and you’re bound to find SpcatsTasha’s Sarah Kerrigan costume. The details within this piece truly bring the character to life, from the body suit to the crazy hair. Her deviantART page features a lot more pictures of the costume from all angles, so take a look at what it has to offer. Siam from Silent Hill is a costume not many people have pursued, and those that have tried came out with great results. Rake Makes is one of those people who decided to tackle the challenge of this Silent Hill’s character. Based in Sweden, he calls himself an amateur prop maker and a cosplayer since 2008. While he might consider himself amateur, his costume skills are anything but. 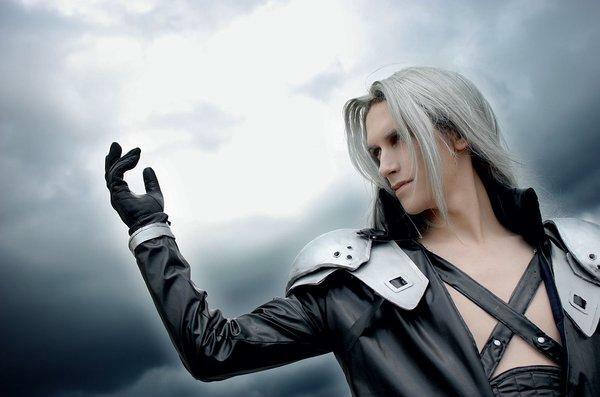 Sephiroth is a popular costume at conventions. You’re more than likely to run into at least twenty of them, if not more, per day. Trust me, I know from experience. In Berlin, Videros stuns us by creating a Sephiroth costume that looks like he emerged from the games himself. The quality of the clothing plus the way he’s able to make the hair look natural earns him in a spot on our cosplay list. Pay no mind to the fellow on the left side (though I do admit it’s a good cosplay as well) for it’s not the Daphnes we’re looking at in this list. The King of Hyrule to your right is the one we’re talking about. 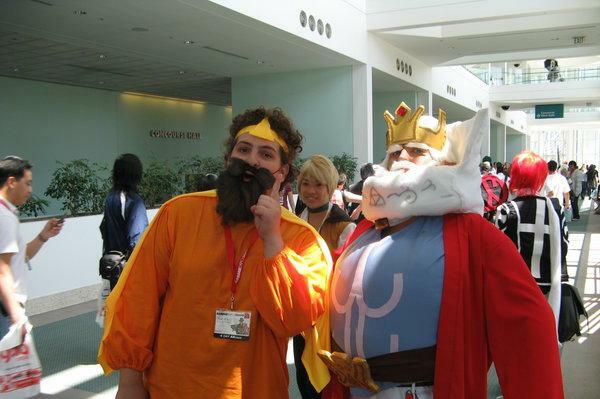 Mastershambler’s costume, made from the WindWaker version of the King, is something you will not find at conventions. It’s a costume rarely seen, though seemingly easier than others to pull off. Don’t let that get in the way at acknowledging the genuine work that was put into this costume for it is a beautiful rarity indeed. Whoa, now there’s something you don’t see everyday! Judging by the size of the actual character, it’d be impossible to make this life-size. However, pepe_rei has done a phenomenal job at scaling Gaius, the third Colossus from Shadow of the Colossus, down to human size. The resemblance is creepy, but the accuracy is what makes this costume a work of art. 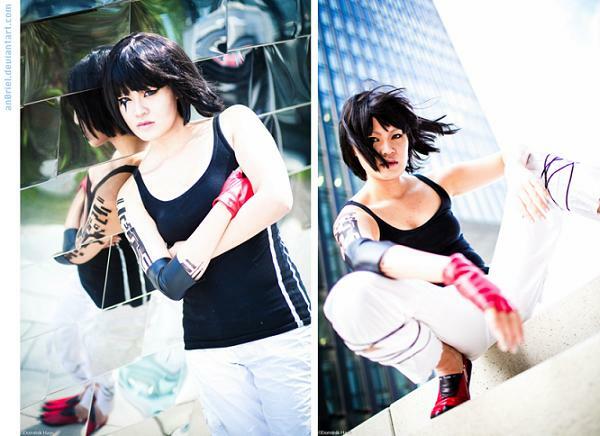 AN0RIEL states that this Faith costume is a reworking on a previous attempt at her character. The previous costume did not include a couple elements (the shoes, the arm band, and the top). This result was definitely worth the second effort. What really makes this photo collage is not just her costume but her overall body language. She pulls off a good Faith face as well as body pose, making the costume worth a spot on our list. Can you believe that this Soldier costume was for Halloween and not a convention? 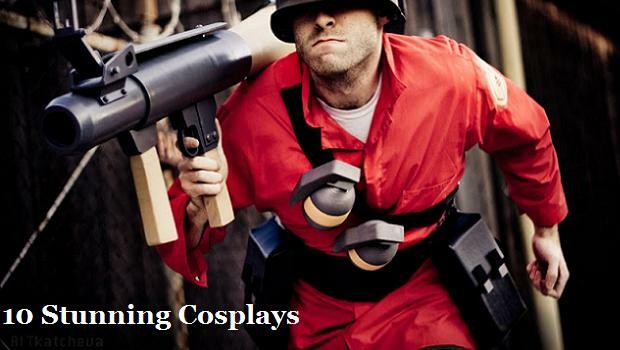 Greg Peltz and his friend decided to make their Halloween costumes from Team Fortress 2, their favorite video game. The project took multiple weeks to do, and the most attention the two gave was given to their props for accuracy’s sake. 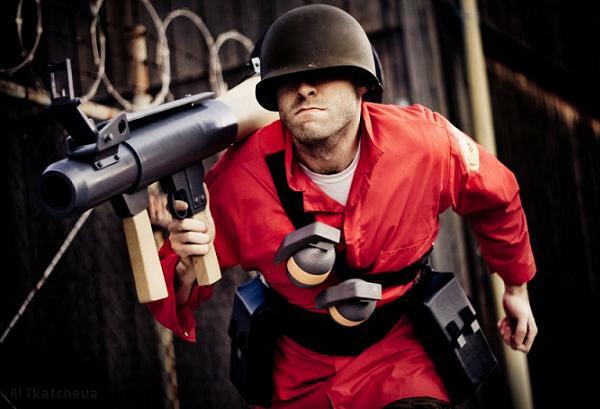 The final outcome turned out to be a hit on the internet to both TF2 fans and gamers alike. How could we wrap up our list without showcasing one of the most well know villians in gaming today? Dr. Robotnik (or Dr. Eggman, whatever name you think fits him) is not an easy costume to pull off as well as ViluVector has done. Hailing all the way from Argentina, he’s got the right look and the right posture to be the evil menace that the man is. 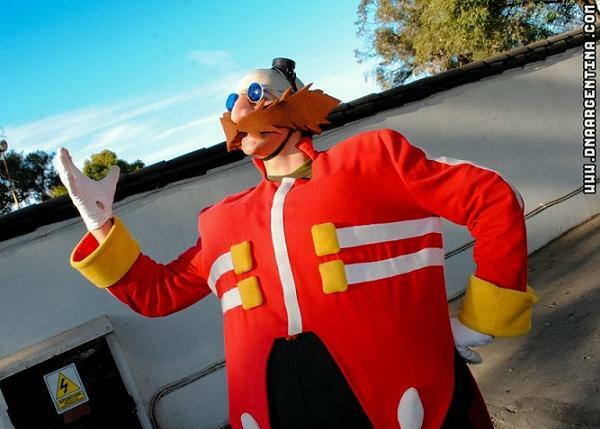 If that wasn’t enough, ViluVector has also graced us with a live action video of Dr. Robotnik to show us what he’s like on a normal day. What are some of your favorite cosplayers out there? Let us know in the comments below, and if you enjoyed this article, support us by contributing to our Patreon campaign!